My Beaumont ancestors from England come from an area in Yorkshire where there are a LOT of Beaumonts. Which means it’s really hard to research them. The men have the same names – Joseph, John, Thomas, Matthew, etc. It’s an exercise in frustration to ferret out just who’s who and which people are IN your family line, and which ones are NOT. Then there are the aristocratic Beaumonts and the working-class Beaumonts. Mine are the working class ones. A few weeks ago, I wrote about my 2x great-grandmother, Hannah Beaumont Roberts – the “Henglish” woman. This week, for ancestor #10’s story, I decided to pick someone who is among those furthest back in my family tree. I chose John Beaumont, Hannah’s grandfather and my 4x great-grandfather. 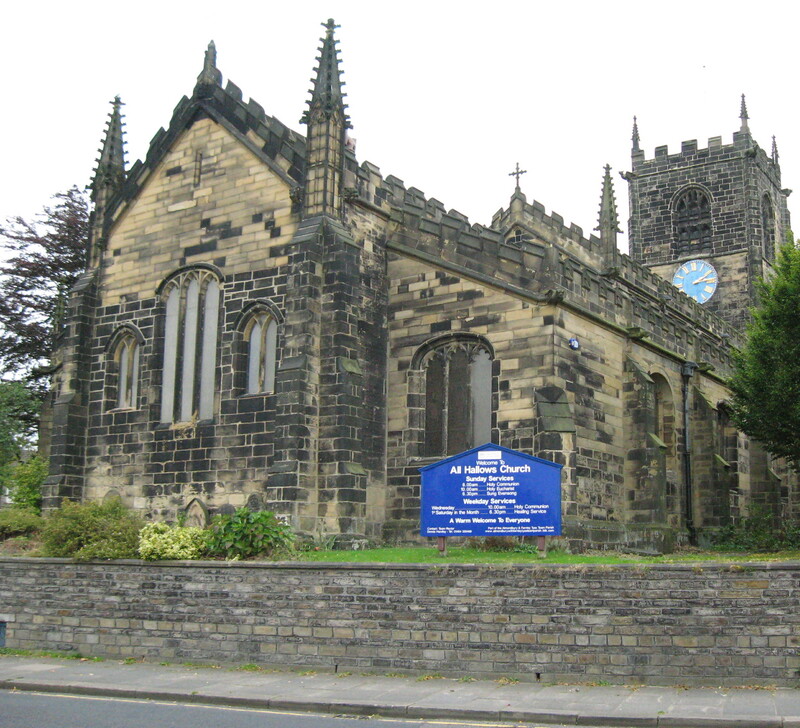 John was baptized at All Hallows Church in Almondbury, Yorkshire on October 25, 1760. In 2009, I was able to visit this pretty village near Huddersfield, and walked the grounds of All Hallows. It’s quite a feeling to be in the same spot where your ancestors likely walked the same ground where you’re standing. The grounds of the church were covered with gravestones, laid out like pavement, where you can walk and read the stones practically all day and not get to all of them. I didn’t find any for my Beaumonts, though. 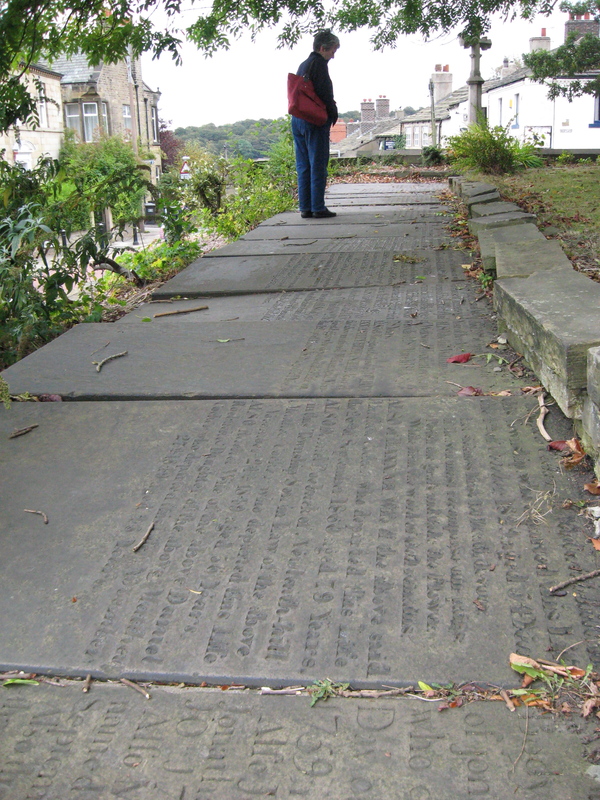 It seems that many were buried at the parish church of St. Peter’s in Huddersfield, which I didn’t know at the time I was in the area. John was a clothier, an occupation common in areas where woolen cloth was manufactured. He may have had a small family operation, or perhaps even hired a few dozen workers. Clothiers would prepare the cloth by spinning and weaving the wool, and preparing it nearly to its final stage before taking it to a cloth finisher. Leeds and Halifax were the most likely markets for John Beaumont’s product. Research indicates that John was married most probably three times. 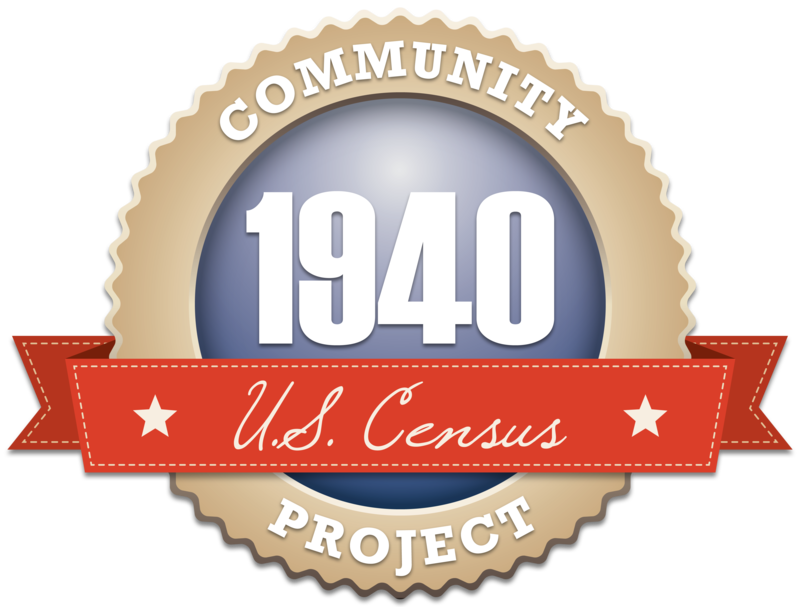 It was with his second wife, Lydia Thornton, that 7 of his 13 children were born—one being my 3x great-grandfather, Ingham Beaumont. It is Ingham who left England for America and brought his family to New York. When John Beaumont died in 1814, he left a will, indicating that his (third) wife be properly cared for as long as she did not remarry. He also left £75 to his two children from his third marriage, with the remainder to be divided between his children. For some reason, one of those remaining children was to only receive 1 shilling a month! That must have been a slap in the face. There followed a complex lawsuit, compounded by the fact that one of the children who was to receive the £75 died at the age of 15. Her mother (John’s widowed third wife) became her legal representative, but she apparently had to file suit to receive those monies. On top of that, she was made to leave the house where she had been living since becoming widowed. So much for being cared for! Michael and Diana Beaumont, with whom I have corresponded for years, are dedicated researchers and have written several volumes covering the Yorkshire Beaumonts. I admire their tenacity to untangle the many Beaumonts that must have danced through their heads while they tried to sleep. Volume 6 is the one that includes my Beaumonts and I am ever grateful for their research. While at the National Archives in Kew (London), I arranged to see the original 1829 document where Elizabeth Beaumont is “humbly complaining” against her husband’s executors. It was the highlight of my trip to see this huge document on parchment unfurled onto a large table in one of archives’ rooms. I also arranged to have the will photocopied onto massive sheets of paper and got a copy on a CD. My sister, who was with me, told me my eyes got as big as saucers (figuratively) when they brought out the sheaf of old documents that included the Beaumont complaint. One wonders if John’s poor wife ever got her daughter’s £75, and if she was allowed to stay in her home. I hope to find out one day. My great 3 x great grandmother was Mary Beaumont daughter of John Beaumont and his second wife Lydia Thornton whose 1829 Will I have also seen along with John Beaumont’s Will of 28 Nov 1814. John did in fact marry 3 times, firstly to Grace Oldfield on 23 Aug 1784, then Lydia Thornton on 9 Dec 1793, she was buried 19 Jul 1810 Honley, John then Elizabeth Brook(e) on 7 Jul 1811. Currently I’m in the process of identifying John’s birth around 1760, and wondered if you have successfully located his birth yet ? So I look forward to hearing from you.